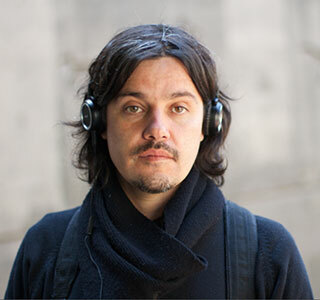 Rodrigo y María José are chileans filmakers and did travel 7 months around Asia, making this documentary about asian elephant critical situation. Studied film in Argentina and Chile. He is a self-taught photographer. He has worked as a cameraman and assistant director on television, and as an editor on institutional videos, commercials and various independent projects. He has collaborated with the international news agency EFE and is working in “Pacto de Fuga” movie backstage. Rodrigo is strongly committed to social and cultural causes, and is motivated by justice, nature and architecture. Is a journalist. Currently acts as Chiledoc Conecta general producer (II Meeting of the International documentary film Industry in Chile). She has worked in communications for television as well as on written media and the web. 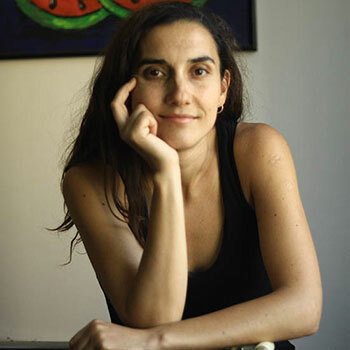 In 2014, with 10 other women, Maria founded the on-line radio station LaCENTRAL (www.radiolacentral.cl), where she heads communications and social media. For the past three years, she has been the DJ of a radio show called “Las Tres Marías”, which deals with trends & travels. Maria has participated in workshops on screenwriting and the writing of chronicles.